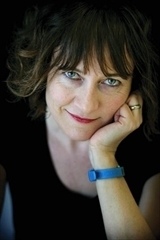 Jill Dawson’s novel The Tell-Tale Heart begins with an unusual premise: Patrick, a fifty-year-old history professor, undergoes a heart transplant. He begins to notice subtle changes in his personality. He discovers his heart donor was a teenage boy named Drew Beamish, and he finds himself becoming curious about Drew. Patrick discovers Drew was a local boy with a long family history in the Cambridgeshire Fens close to the hospital in Papworth Everard where Patrick’s transplant occurs. Patrick’s story is woven together with that of Drew and of Drew’s ancestors, who were involved in the Littleport labor riot of 1816. The heart has always been the symbolic seat of human emotion, and when Patrick finds himself changing after his transplant, unsettled with his previous self and wondering about his link to Drew and his family, he begins to wonder if the heart’s role is more than symbolic. Patrick is a womanizer and a bit of jerk, but given his reflective nature and the changes in his personality, it’s easy for the reader to like him. His new heart not only gives him a second chance at life but also allows him to rethink his old ways. Even Patrick seems not to like the old Patrick very much (perhaps old Patrick didn’t like old Patrick either). Drew, on the other hand, inherited a rebellious streak from the Beamishes, who first make waves in Littleport when they are involved in labor riots. Drew himself discovers his family’s history and becomes fascinated not only by their story but by history itself—and his history teacher. A young boy with much intellectual promise, much like his ancestors, Drew has also inherited a constant heart from another of his ancestors as well. I enjoyed this story. The historical aspect was intriguing and was told in the novel much as it actually happened. Papworth Hospital, the setting for Patrick’s transplant, is a heart and lung hospital known for performing some of the first beating-heart transplants, just as described in the novel. 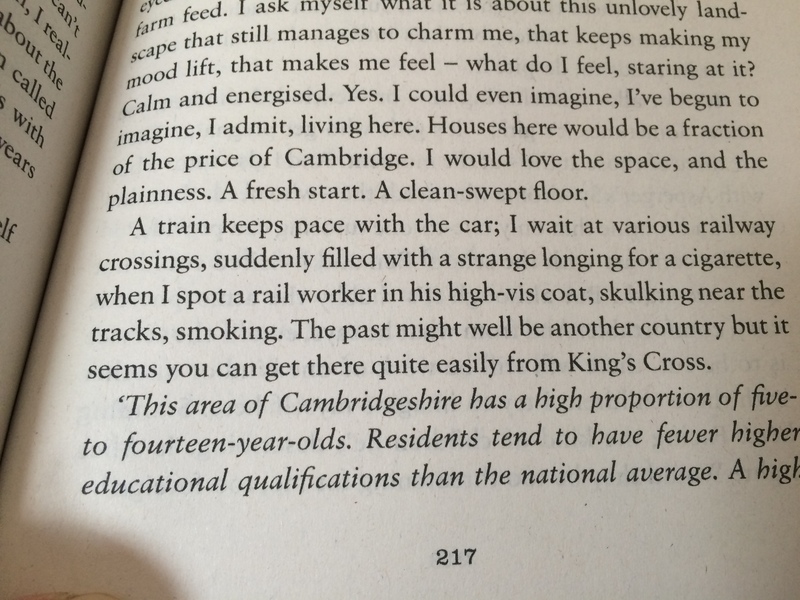 Interspersing Drew’s story along with that of his ancestors underscored the circular nature of time, and Patrick finds himself connected to the Cambridgeshire Fens in ways he can’t explain after the transplant. I have felt this kind of connection myself to places near where I later discovered my ancestors lived 200 years earlier. Patrick’s desire to simplify, reflect, and reconnect made sense to me. I found myself much more drawn to his story than to Drew’s, but that may be because I’m closer to Patrick’s age and stage of life than I am to Drew’s. I found the flashback to Drew’s ancestors interesting, but it also felt a little disconnected from the rest of the book. It establishes some rather important aspects of Drew’s personality, but I wonder how it might have been integrated more tightly with Patrick and Drew’s stories. 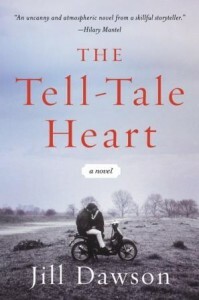 The Tell-Tale Heart is an interesting read that will make you wonder about the power of the human heart. I have felt that kind of connection to places from my family’s history as well. It’s a pretty amazing feeling! To read a writer is for me not merely to get an idea of what he says, but to go off with him and travel in his company.